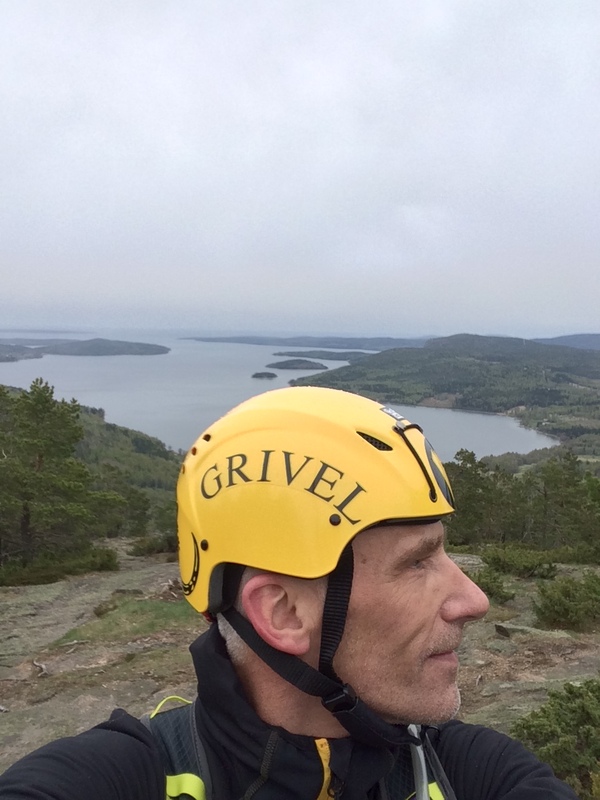 A new era, characteristics for a mountaineerer and about making a difference. We can now see a new era coming up. The mountaineering hikes people was doing before, has become more rare. The Samis in Swedish Lappland can confirm this. 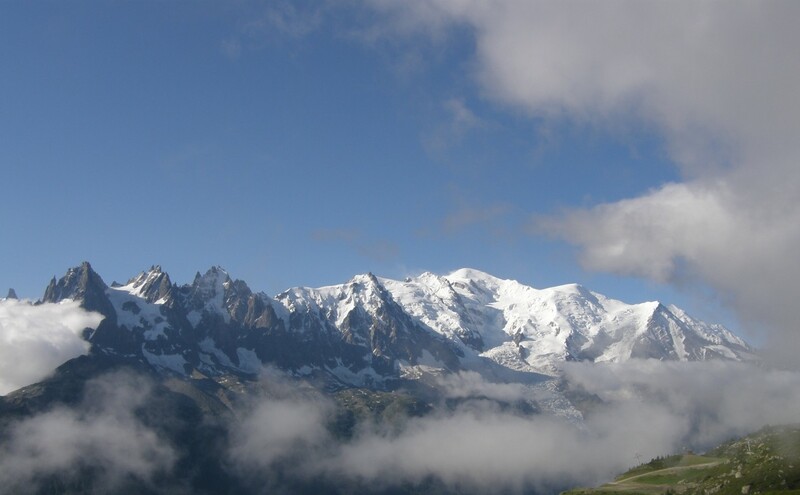 Today people go for a action weekend for climbing or off-pist skiing. This are good in the way that it will become more wilderness then before, but the trails will risk to be overgrown. 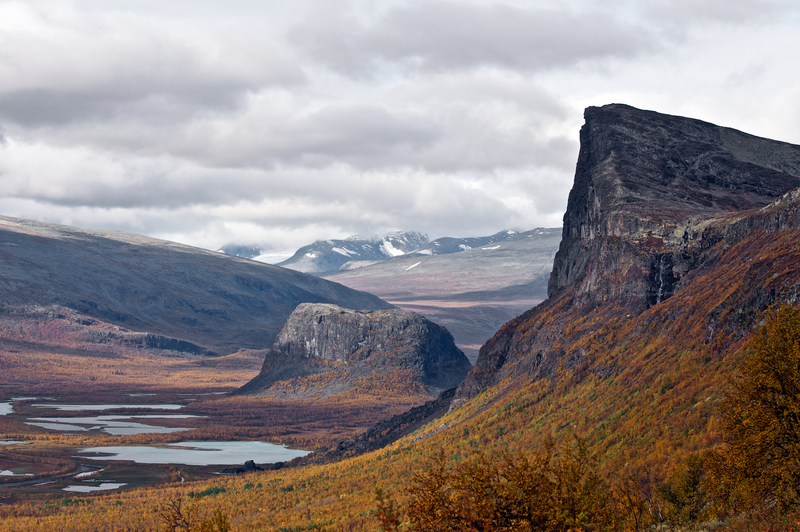 Rapadalen at Sarek will become more wild, since people change their hiking habits. Unwavering self belief, Ability to visualise success in detail, Ability to accept and deal with fear, Ability to manage doubt, Bulletproof positivity, The enjoyment of suffering, Mental Endurance, Sharp Focus, Confidence in your ability, Risk management skills. 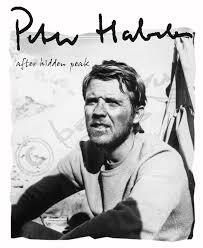 Peter Habeler, a mountaineerer with those skills..
1. Dedicate yourself to things that gives you meaning and purpose. 3. Engage with people in open mutually-beneficial way. 4. Invest your time and energy not in what is, but what can be. 5. Spread your knowledge and what you know. 7. Use the power and influence well.. Becoming a mountaineerer, a wise mans word and first Via Ferrata for the season.. Yesterday morning, I woke up early. The gear was already packed and the car filled up with fuel. 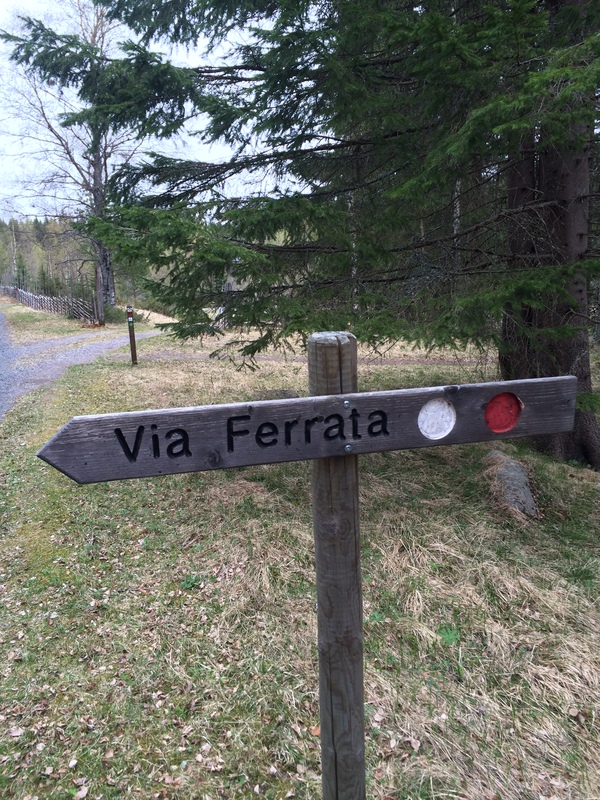 Just after six I was on the road hiding for Skuleberget and Via Ferrata. Halfway I stopped for a coffee brake. That coffee tasted as paradise. I was feeling free and with a sense of expectation. When I arrive, Tero and Latte the guys at Skulebergets Via Ferrata welcomed me as usual. Real great buddies. So this time I got the opportunity for two routes, the yellow and the red one. Yea, and the training. well a hard week with totally exhausted legs from Friday at the Via Ferrata = a struggle:-) But still a great workout week. 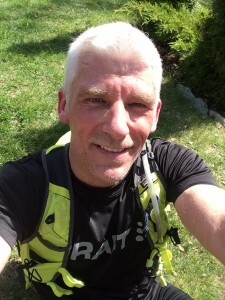 Trail running, inspiration and new stuff.. So now it is trail running. But I have change the training set up. so now I always put in a strength part, or a mobility training. This week it has been 9 workouts within 620 minutes. The other day in the dressing room, a mate told me I was a inspiration for him. That really made me happy! If I can be a inspiration, that is real good:-) And it as well make me more positive and even more focused. 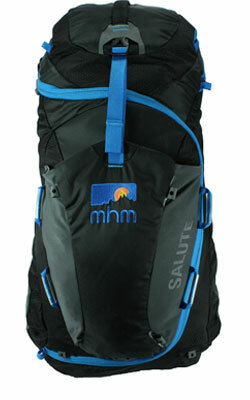 So becoming a inspiration will gives you even more inspiration..
And a new backpack to present: The MHM salute 34. A new American brand. With innovative solutions. Gear of the year from National Geographic. Quite interesting. And at last some new music, from Sweden.. The wheel man, and a different week.. This week I got a new training partner. 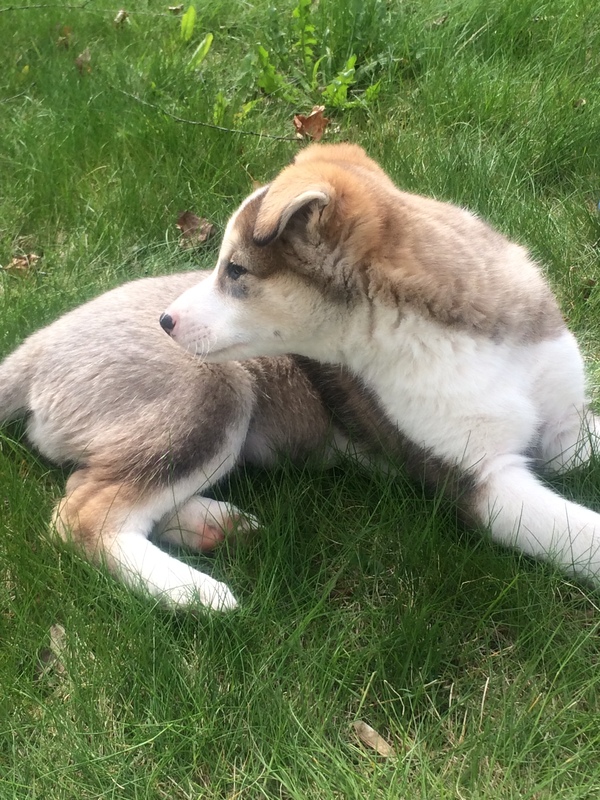 Kenai a 8 week old Siberian husky. 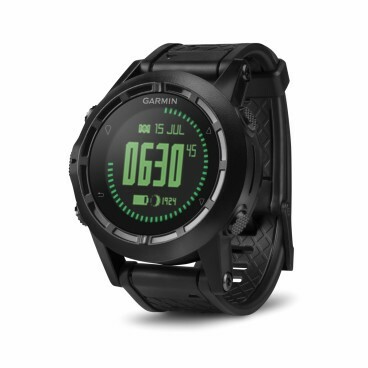 A future loyal training mate..
Garmin has a new GPS clock. Altimeter log, and of course barometer function. You can register up to 1000 waypoints. Bluetooth, heart rate measurement and you speed etc. A real good electronic expedition mate. 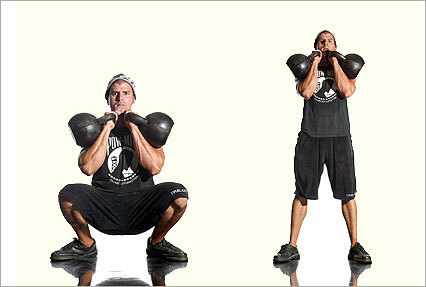 This weeks tips of endurance and strength training will be the kettle bell Squat workout. A good workout for the upcoming climbing season..
See ya soon, and thank you all followers..